Memorial services are being held across Norway as the country marks one year since confessed mass killer Anders Breivik shot dead 69 people at a youth camp on Utoya Island after killing eight in an Oslo bombing. 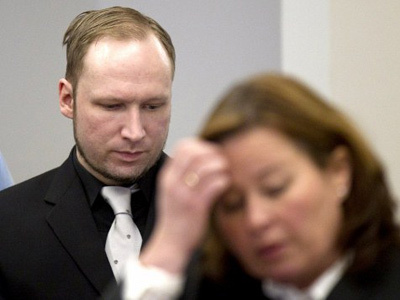 ­Breivik's trial came to a close on Friday. 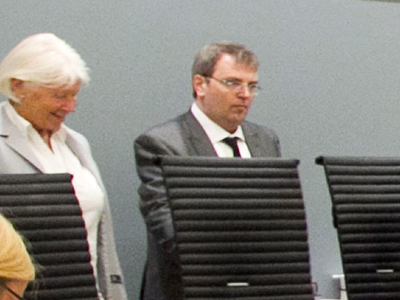 On July 22, 2011, he detonated a car bomb in Olso with hopes of killing the ruling Norwegian Labor Party's leadership. At the Utoya Island youth camp, Breivik sought to do away with the next generation of Labor supporters. It was the country's greatest peacetime act of violence, and one of the worst acts of terrorism the world had seen in decades. 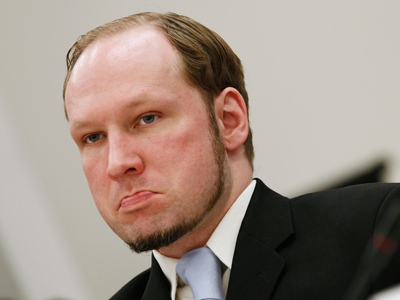 Breivik, 33, a self-styled anti-Muslim crusader, maintained throughout his trial – and earlier, in a 1,500-page manifesto – that he was attempting to save Norway from an Islamic takeover. His youngest victim was 14 years old. 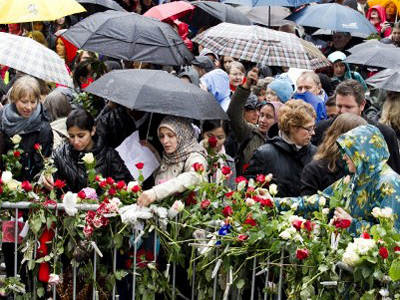 In the days following the attacks, tens of thousands of Norwegians flooded central Oslo carrying roses in memoriam of Breivik's victims. Prime Minister Jens Stoltenberg, a member of the Labor party, was unequivocal in his response to the tragedy, stating that the attacks would not shake the country's values. "The Norwegian response to violence is more democracy, more openness and greater political participation," he said. ­And the country's leadership has kept that promise: Norway has seen no changes to its terrorism laws, nor to the country's law enforcement and security capabilities. No special provisions have been made for dealing with suspected terrorists. "Their [the terrorists'] whole point is to create shock and fear and get us to leave our liberal values … and lure us over to their shadowy part of the playing field… we should not let them win," Jan Egeland, a former official in the Norwegian Foreign Ministry and now deputy head of Human Rights Watch, told the BBC. The freedoms enjoyed by Norway's citizens were afforded to Breivik himself during the trial, as he was given five days to explain, and attempt to defend, his actions. The trial turned into a ten-week affair, dogged by constant debates over his sanity. But now that the courtroom segment of the case has come to a close, the victims' families simply hope that with Breivik likely to spend the next couple decades behind bars, it's the last they hear of him. "For me this is not about whether he's mentally competent or not. For me this is about him never being let out again," Unni Espeland, whose 16-year-old daughter Andrine was killed in the massacre at Utoya Island, told AP. 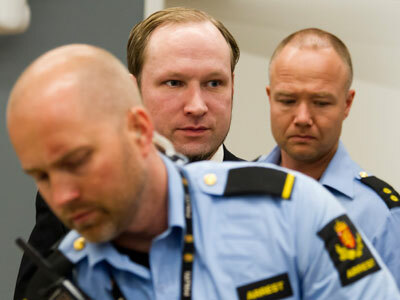 A five-judge panel is slated to announce its ruling on Breivik's sanity on August 24. If the court decides he is mentally competent, he would most likely end up spending 21 years – Norway's maximum sentence – in prison. This sentence can be extended as long as he is considered a menace to society. 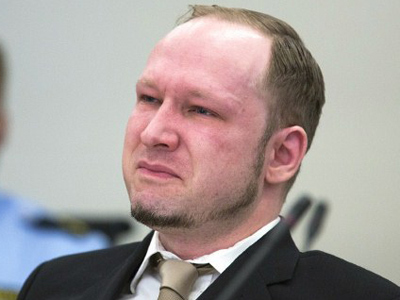 If declared insane, Breivik would be committed to a mental institution for as long as he is thought to be dangerous to others. According to prosecutors, this could potentially mean the rest of his life. 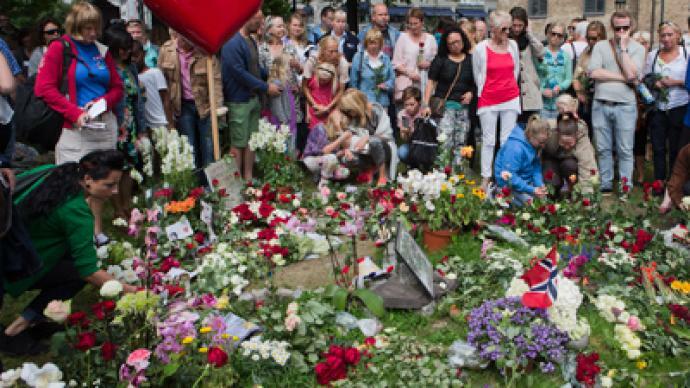 Now, Norwegians are more focused on commemorating the victims of last year's tragedies. Memorials are popping up across the country. For example, Norwegian artist Nico Widerberg has put up more than 50 memorials – one in every municipality that lost someone, while the City of London donated an oak tree to Oslo accompanied by a plaque dedicated to the victims' memory. ­The government has proposed four locations for an official memorial, and a contest will determine exactly what shape it is to take. Multiple events in memory of the victims are held in and around Oslo Sunday, especially at the sites of the attacks. ­RT's Tesa Arcilla says there are growing indications that Breivik's ideology is a reflection of the increasingly radical clash of cultures and religions currently threatening Europe. Watch her report above.